Setting strategic goals is one of the most important—and daunting!—responsibilities of an executive. To set effective goals for your company, you need to track key performance indicators (KPIs). Executive KPIs give you critical information about your business and help you evaluate your team’s performance. In this post, we’ll share the top 10 KPIs that every CEO should track for their company, what they can do for your business, how to calculate them (with formulas), and the tools you need to track them effectively. Every company is unique, so you may find that other metrics are better measures of your team’s performance. However, these ten metrics are a good starting point for building out your top KPIs. What makes customer acquisition cost such a powerful metric is the context it provides as you’re analyzing data throughout your business, such as customer lifetime value (LTV) or even churn. For example, if your CAC is encroaching on your LTV, you know you’re in trouble because you’re eating up all your profits before a customer even comes in the door. On the other hand, if your CAC is really low and you’re experiencing high churn, you may need to re-evaluate the quality of the leads you’re paying for. Both spend and customers should be calculated within the same specific time frame, such as a month or quarter. Particularly in the early stages of your business, it’s important to dial in on where you find your best customers. 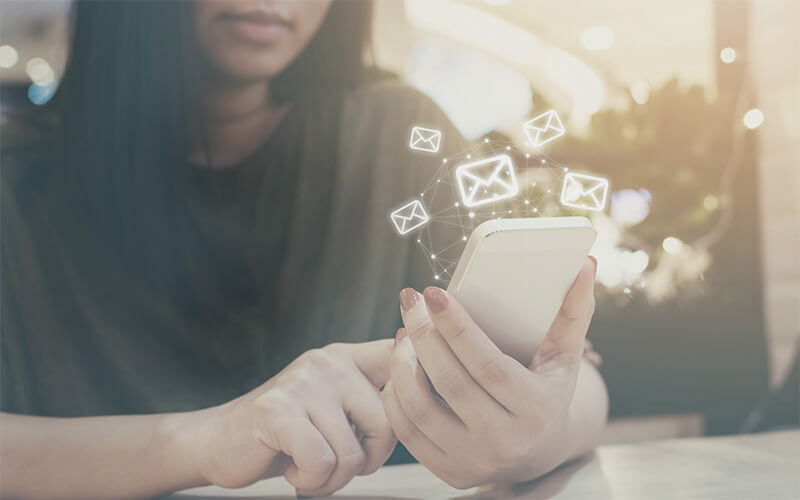 Segmenting your leads and sales by channel provides the information you need to identify where your most qualified leads and biggest deals come from. It can also help you guide the marketing team to optimize advertising spend, emails, content strategy, etc. Leads by Channel = Sum of Leads from Channel A, Sum of Leads from Channel B, etc. Sales by Channel = Sum of Sales from Channel A, Sum of Sales from Channel B, etc. These metrics can be calculated by count or by dollar value. Looking at lead conversion rate—that is, the number of closed deals that come from your leads—provides a high-level view of your customer acquisition cycle. Of course, you also need to understand the conversions between funnel stages, but to get a quick feel for the health of marketing and sales, use this metric. Average deal size can be a key performance indicator not just of your sales team over all, but of individual salespeople. With that information, you can then learn what makes them so effective and what strategies they use to increase deal size. Deal size can also be used as a benchmark to help you understand when and how to grow your sales team or increase your marketing spend. 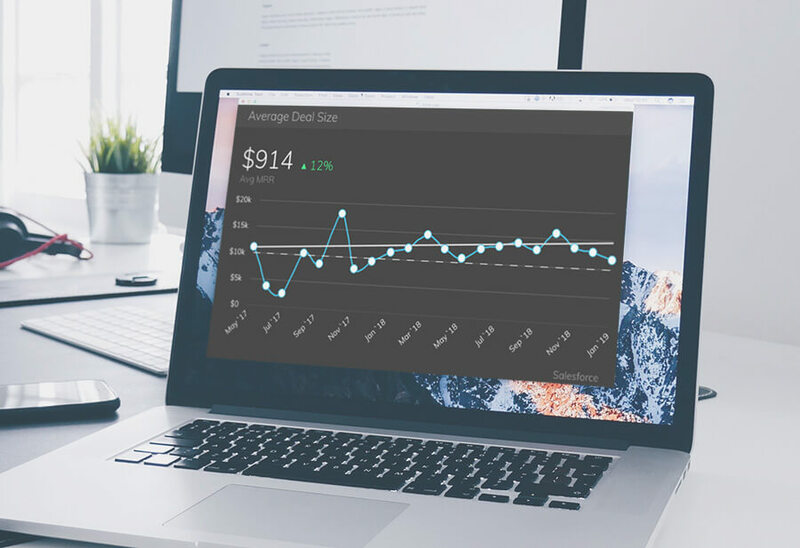 It also plays a key role in calculating your forecasted revenue. If your business provides multiple products or services, it’s critical to understand how they perform with your customers—which items are popular and when? What services are often paired together? How do customers respond to new offerings? Tracked over time, you can use sales by product or service to make informed business decisions and evaluate how you should be marketing, when to retire certain products, and more. Not all your products and services are created equal: some cost more to produce, some require large amounts of employee time, etc. That’s why profit margin is so powerful—it tells you which of your products and services deliver the best ROI on your financial and personnel resources. This metric can show which services to promote more heavily, which products to discontinue, and more. Unfortunately, some of the customers you work to acquire will churn out and you will lose that revenue. It’s important to understand customer churn in several ways: First, the number of customers who churn out in a given time period. Second, the dollar value of customers who churned out. Finally, it’s also critical to understand and track the qualitative data around why they’ve churned—whether for cost, dissatisfaction, or another reason. 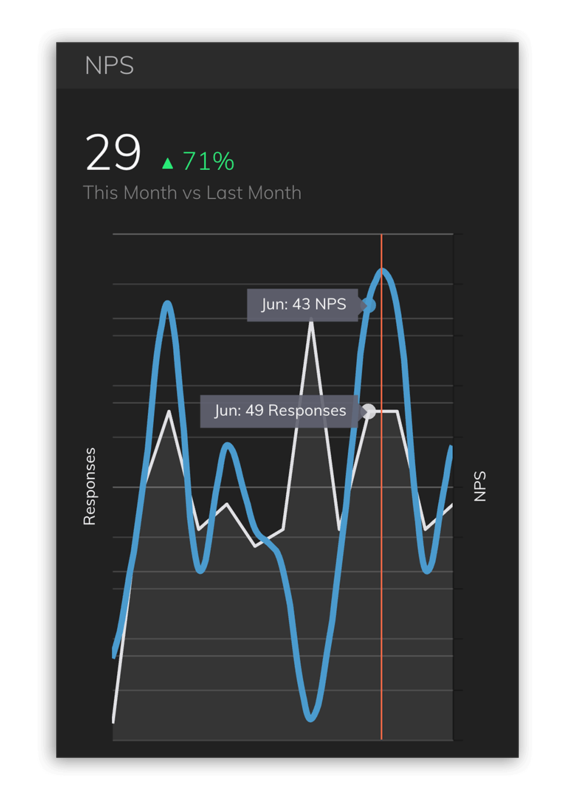 To understand and predict the long-term health of your business, you have to track net promoter score (NPS). Using a simple customer survey, you can quickly understand how your customers feel about your product or service and how eager they are to share it with others. The more “promoters” you have, the more successful your business is likely to be. If you have detractors, try to understand what’s keeping them from being raving fans. In NPS, survey responses 0-6 are Detractors, 7-8 are Passives, and 9-10 are Promoters. Similar to your customer NPS and churn, you can track satisfaction and retention among your employees. An eNPS is a quick and easy way to gauge how your employees feel about their workplace and how well you’re recruiting and retaining top talent. The truth is, employee attrition can be a high cost for businesses, so it’s critical that executives keep their finger on the pulse of satisfaction among their teams. The truth is, your business deals with a lot of raw data—data that can be challenging and complicated to wrangle into anything meaningful. However, when you’re able to draw out that insight, the results are powerful. Historically, businesses have tracked performance using spreadsheets. This is still a great option for small teams, or teams that use a limited number of data sources. 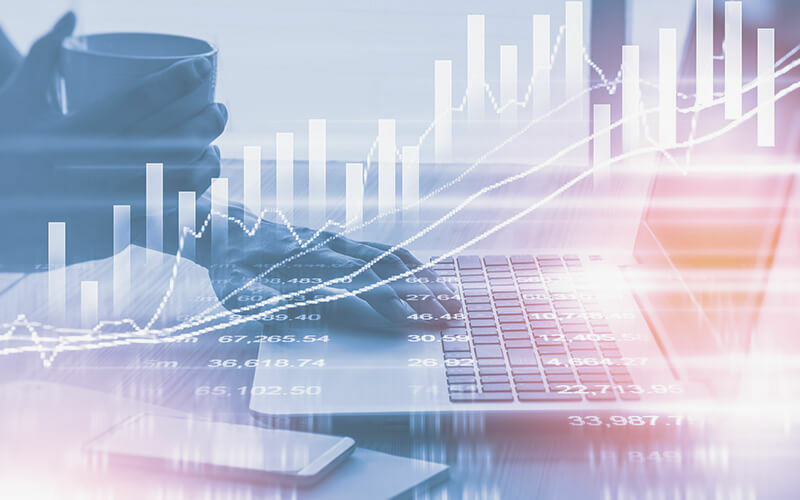 But for companies with many employees and data-collecting tools, the limitations of spreadsheets can be detrimental to success: the laborious work of creating reports can lead you to measure performance less frequently. Rows, columns, and cells make it difficult to piece together the full picture of your company. Data complexity increases the risk of calculation errors. 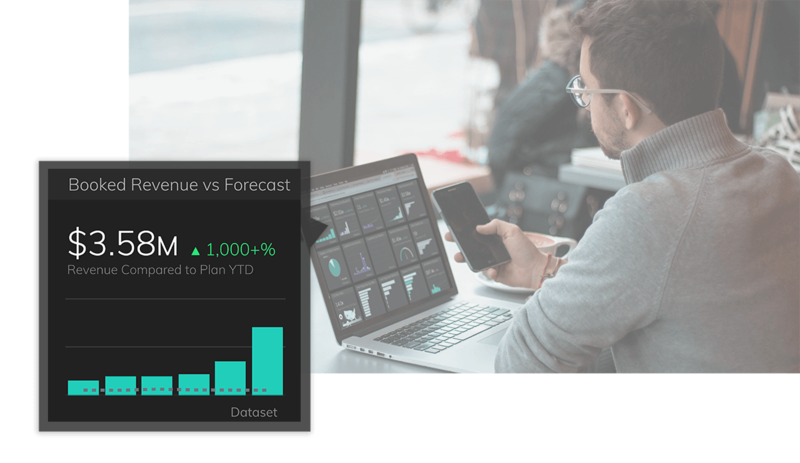 To get better insights from your data and measure your performance, a business intelligence (BI) platform like Grow can help. Business intelligence tools simplify the process of tracking your KPIs. 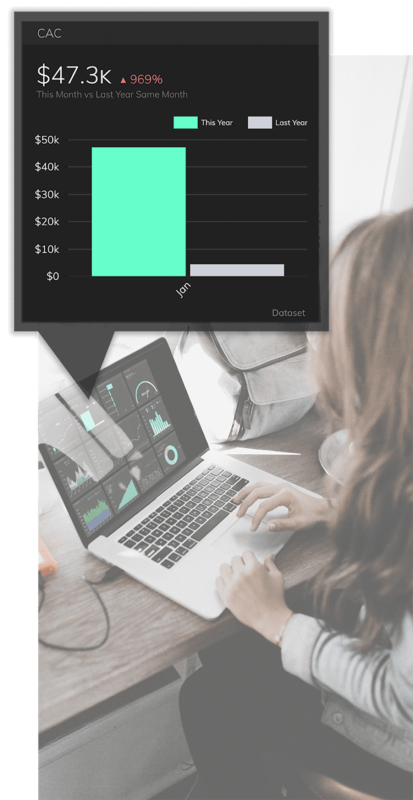 Using visual dashboards, automated reports, and advanced analytics, you can monitor the metrics that matter most in real time and take action to accelerate your company’s growth. As an executive, you can’t be in the weeds every day. Instead, you need a way to get a high-level view of company performance that shows you where you most need to focus your efforts. 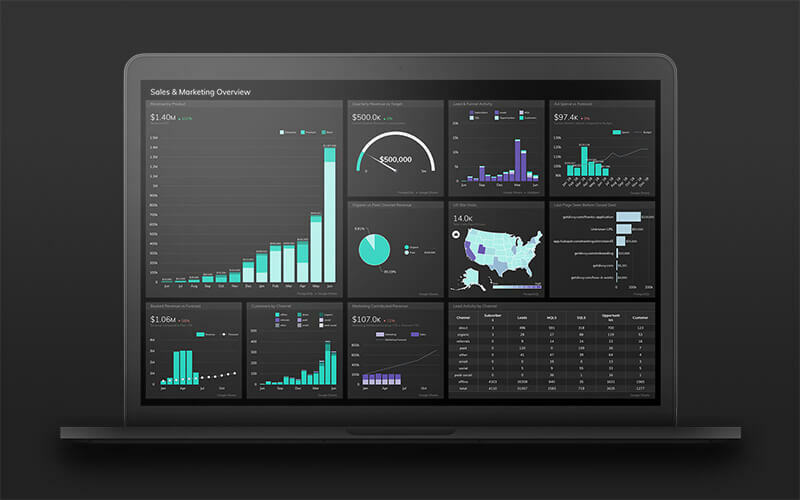 One of the best ways to do this is to track your KPIs on an executive dashboard that uses data visualization to make it easy to see what’s working and what isn’t. 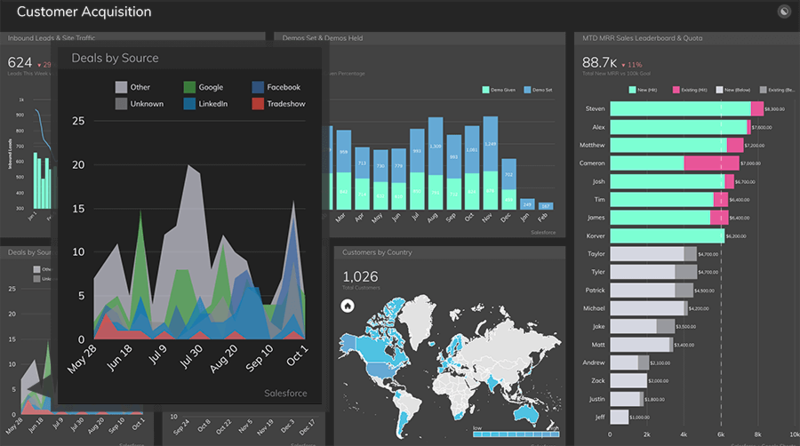 An effective executive dashboard is simple—the most important metrics, and nothing more. The objective is to see the big picture and to stay focused on the problems you’re actively working to solve. 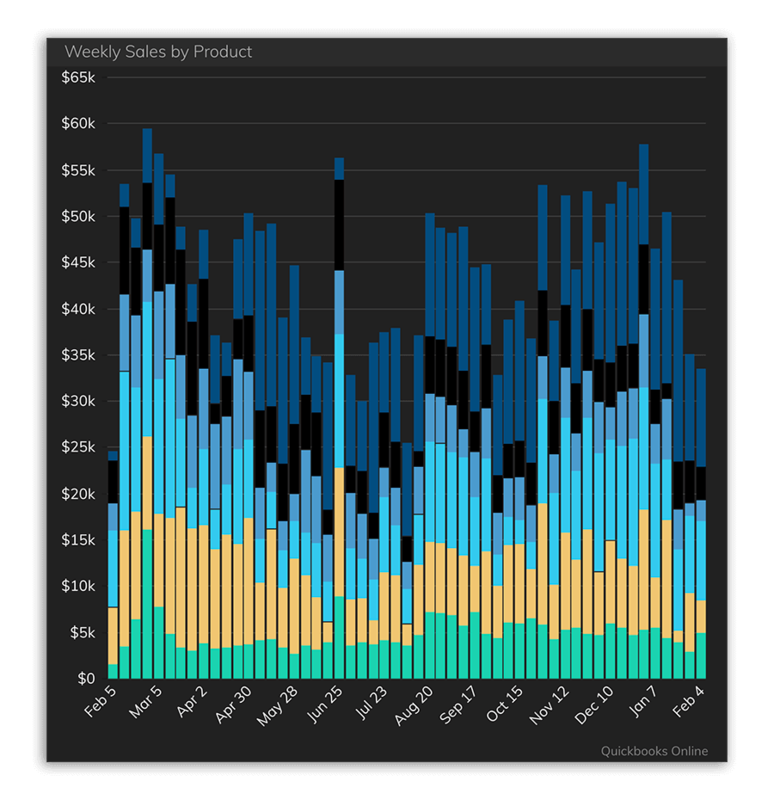 You can use additional dashboards to dive into individual departments, but your executive dashboard should be limited to the 10 or so metrics that matter most. Keep it as streamlined as possible so you can get a sense of how your business is performing in a single glance.